February 3, 2011. 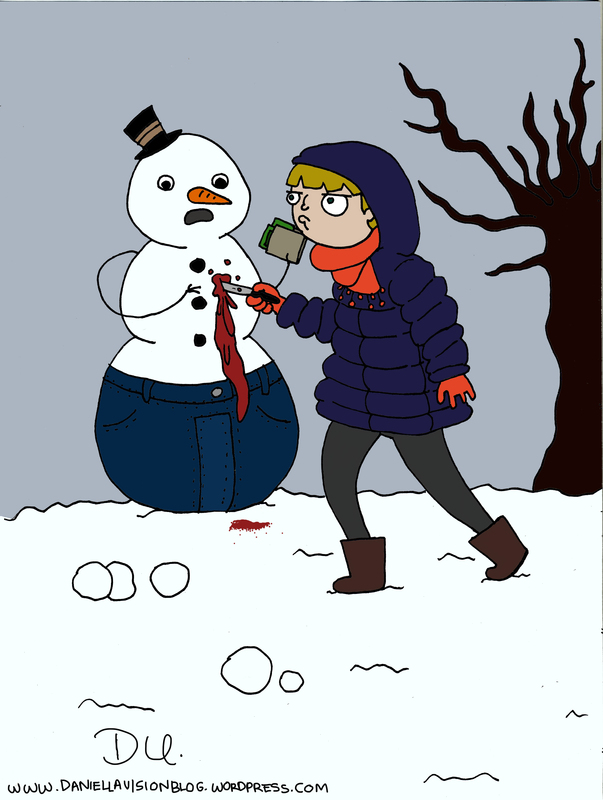 Tags: murder, snowman, snowpocalypse, winter. daniella urdinlaiz, drawings, horror.